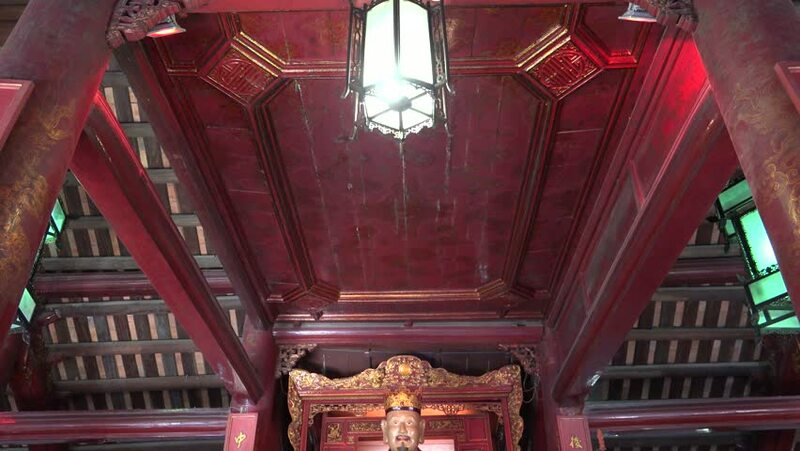 inside of The Temple of Literature ( Van Mieu ) in Hanoi, Vietnam. 4k00:26inside of The Temple of Literature ( Van Mieu ) in Hanoi, Vietnam. hd00:11SERGIEV POSAD, RUSSIA - JUNE 8 2016: Church of St. Sergius with Refectory (so-called Refectory Church) in Trinity Lavra. hd00:53DNIPRO, UKRAINE - JUNE 22, 2017: Modern ballet This Tango in June performed by members of the Dnipro Opera and Ballet Theatre. hd00:56DNIPRO, UKRAINE - JUNE 22, 2017: Modern ballet This Tango in June performed by members of the Dnipro Opera and Ballet Theatre. hd00:18ISTANBUL, TURKEY - OCTOBER 29, 2013: Hagia Sophia is the oldest church in the world. Every year it has more than 3 million visitors.